Silencer and acoustic louver shall be applied to reduce noise level in all opening area. However, it is sometimes limited to apply the silencer due to its large volume space with accessibility to equipment. 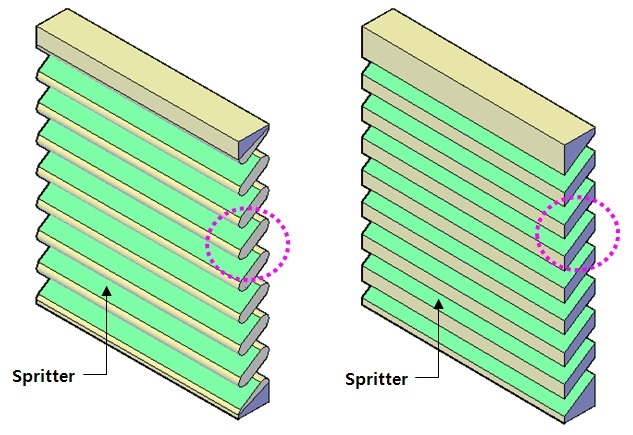 In this case, the application of acoustic louver should be considered with optimized sizing.